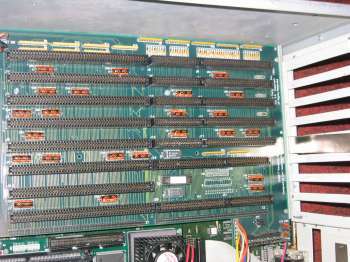 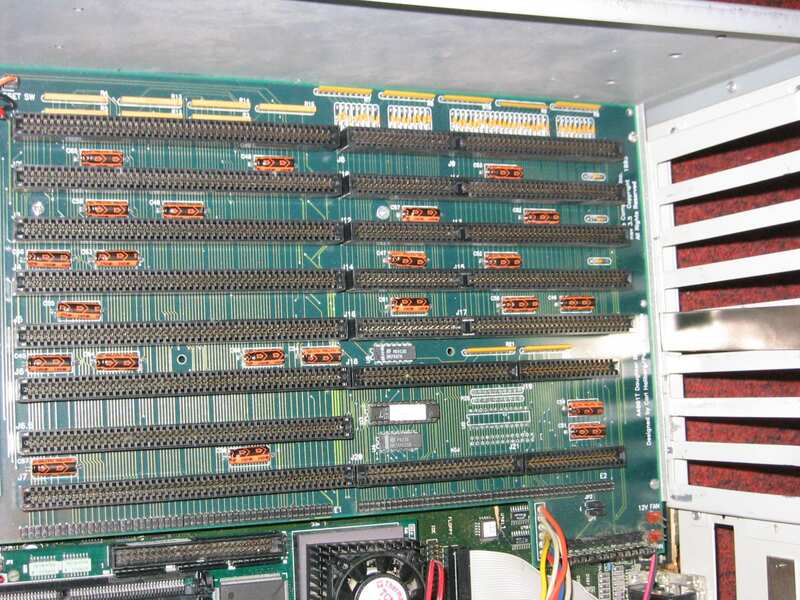 This busboard was designed for use in the Eagle 4001 Tower. 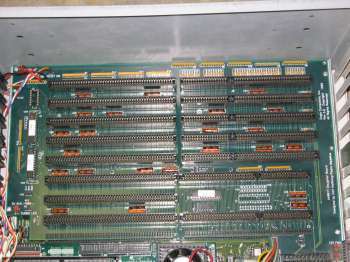 (**), as this busboard appears to have 8 x Zorro III slots, at least one of the slots probably does not support Zorro III DMA. 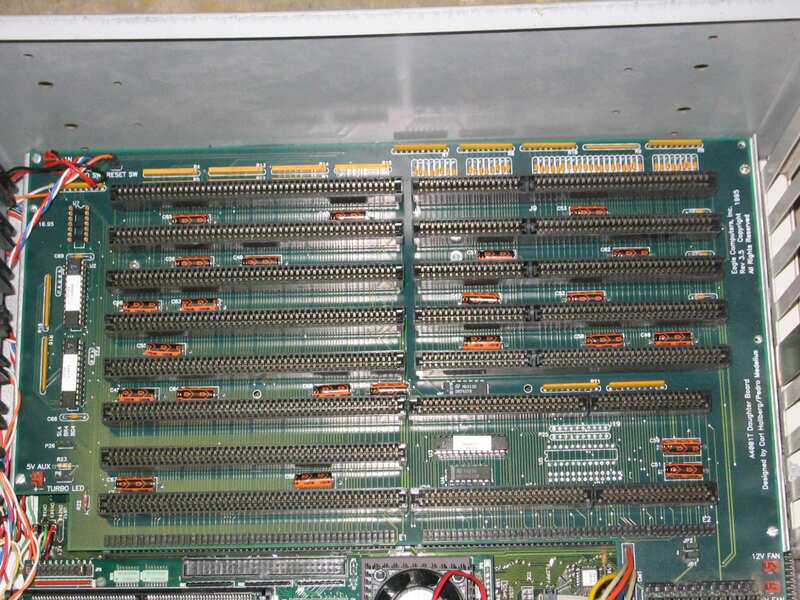 This is because the maximum number of slots which can support Zorro III DMA is 7.